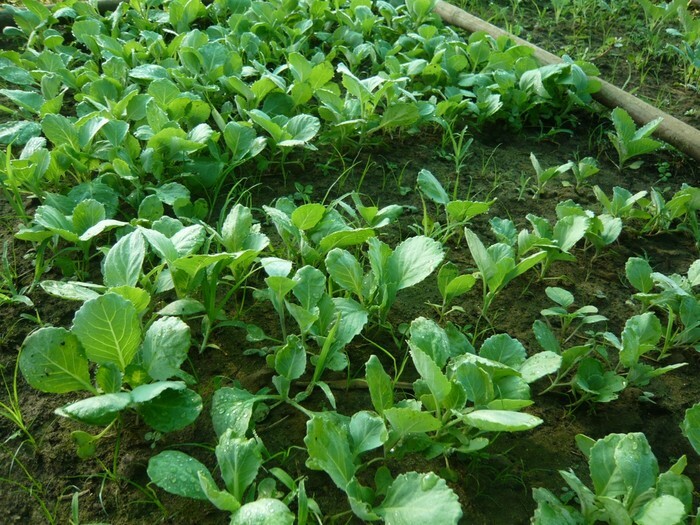 Getting your vegetable garden started can be challenging if you don't have access to seedlings - because germinating seeds for transplanting into your beds and pots can be a challenge. 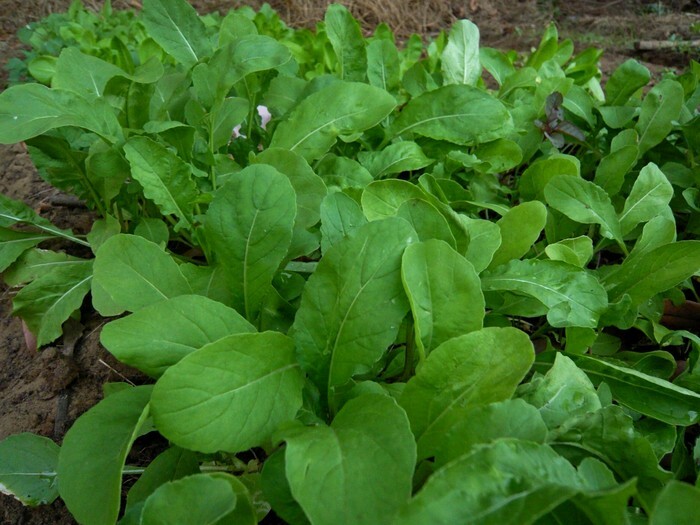 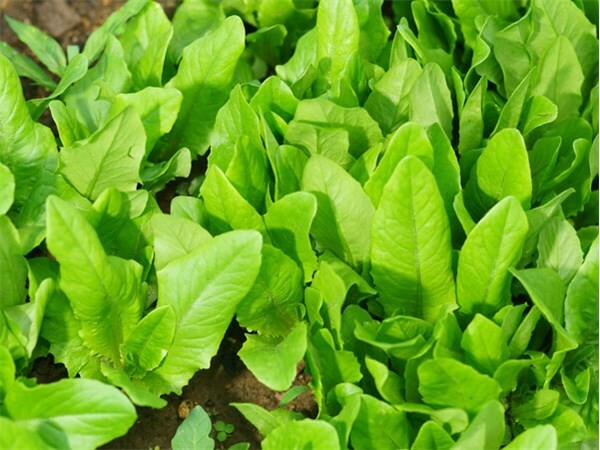 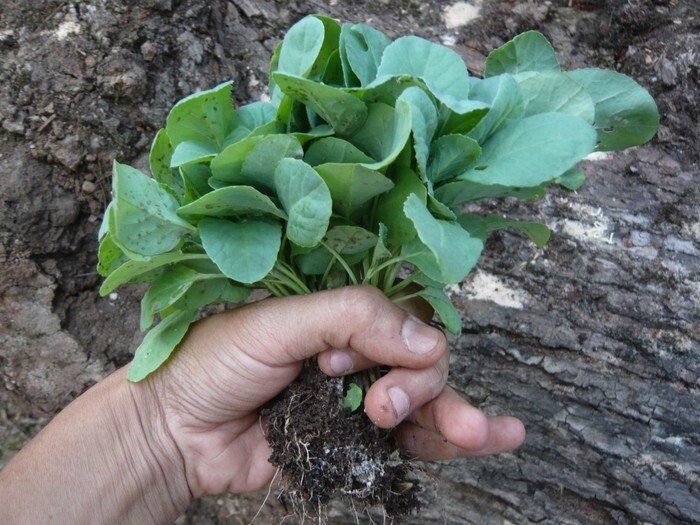 To help Goa's organic kitchen gardeners kickstart their gardens for 2015, the International Centre Goa and Green Essentials are pleased to announce the availability of seasonal vegetable saplings for sale - cabbage, cauliflower, broccoli, tomato, basil, lettuce, endive, pak choy and others are available for this season. 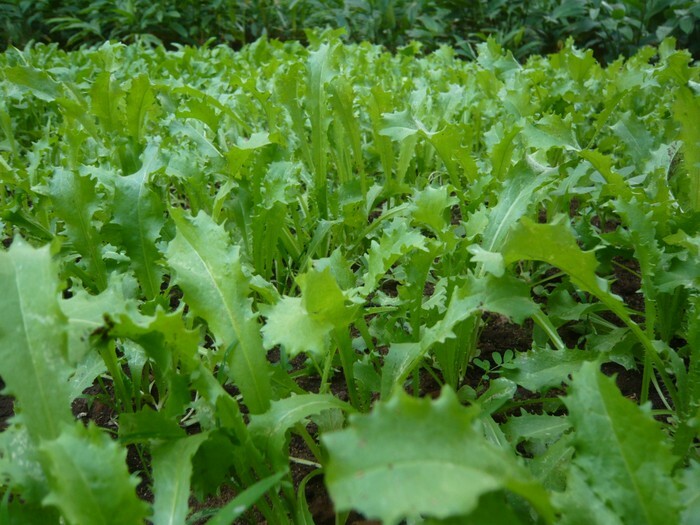 The ICG Winter Veggie Seedling and Seed Sale will be held at the ICG from 4:00 PM to 5:30 PM on Thursday, 18th December 2014. Contact 99606-43245 for details. 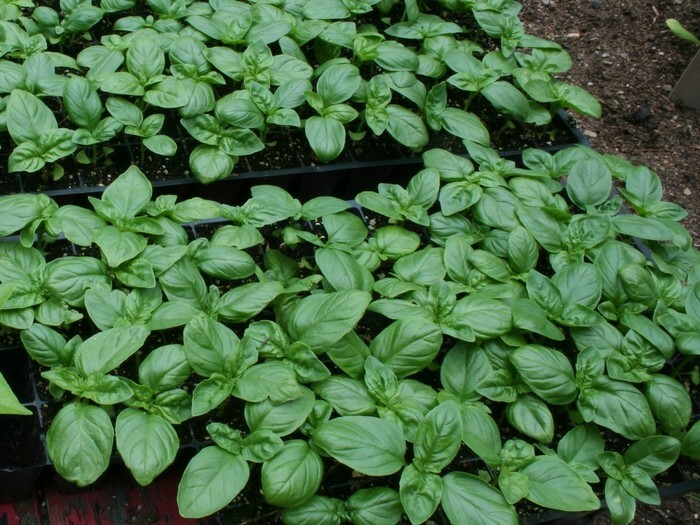 Seedlings are available on a first come first serve basis. 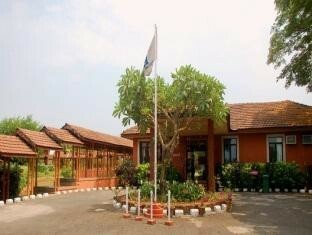 The International Centre, Goa was conceived as a forum to bring together thinkers, scholars, academics, achievers, sociologists, industrialists and creative people from India and around the world. 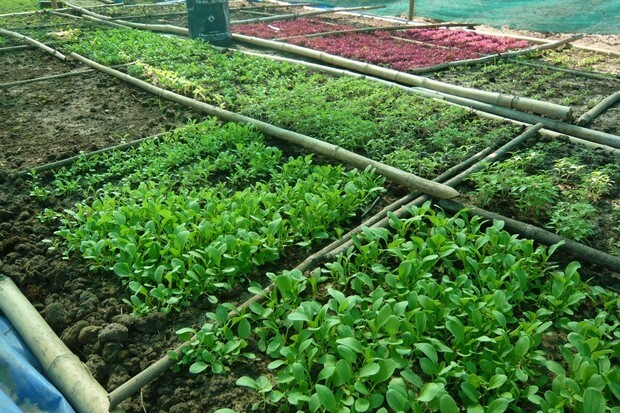 Over the last three years, it has created a platform to create promote awareness and interest in the promotion of agriculture and organic food in Goa. 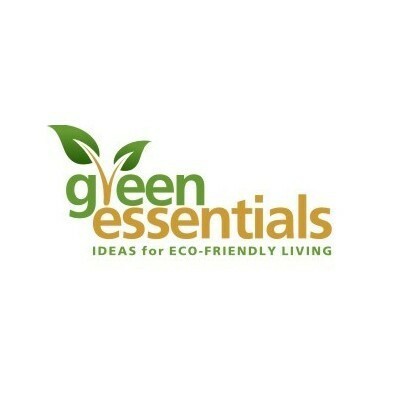 Green Essentials promotes environmentally-friendly alternatives that help make our lives healthier, more natural and sustainable. 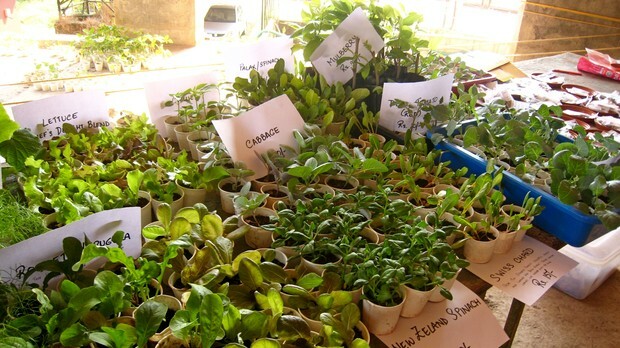 We are especially passionate about growing vegetables at home and promote organic vegetable gardening in Goa through our workshops.